Get your shot to be a makeup artist. A girl wants you to do her makeup and dress up for her Christmas prom night, Make her dream come true! 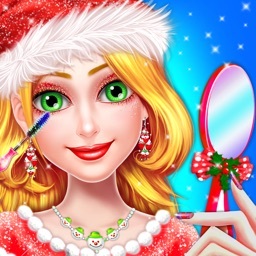 At this Christmas Eve, you will probably be the next one who is a too stylish girl having the craze for Christmas party salon. 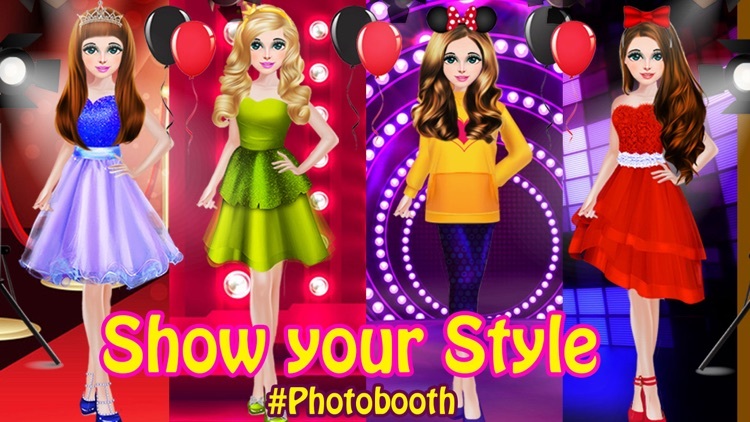 A fusion of makeup and dress up games is a special gift for party fashion girls. 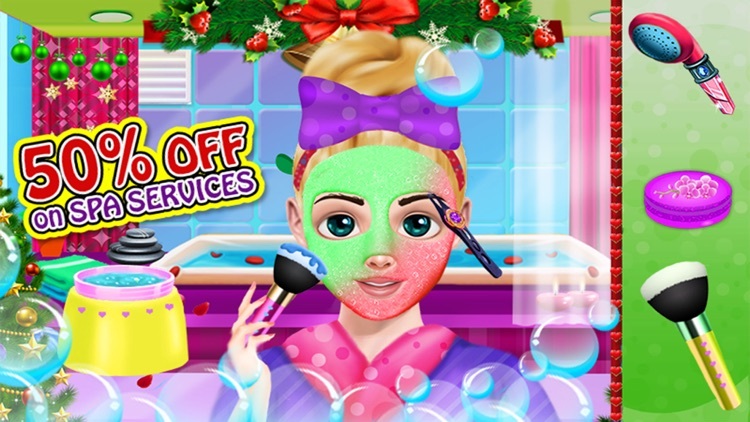 Cute girl is going to need a relaxing beauty spa to get her in the right place for a Christmas party. 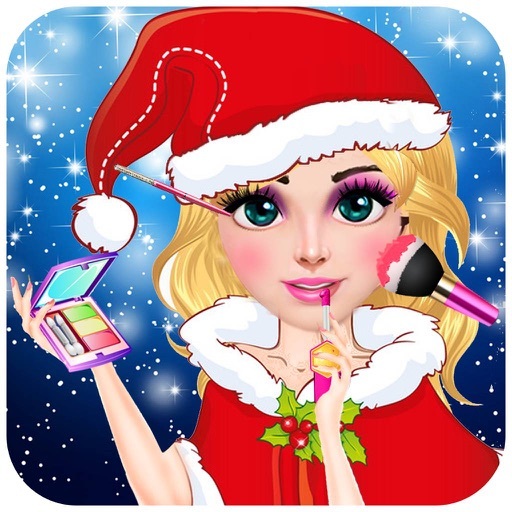 So add some Christmas holiday cheer to your day; you’ll give her a beautiful prom makeup design to help her look absolutely stunning. Then, you’ll help her into her gorgeous dressing up. 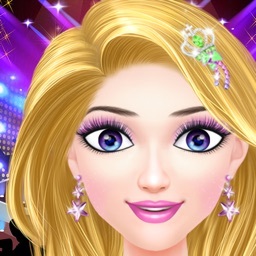 She’ll be the happiest girl and will be willing to tell all her friends about your excellent makeup skills! Beautiful party girl needs to be dressed trigged for her Christmas prom! Start with a soothing spa treatment to make sure her hair and skin is clean and clear. Next, help her do her make up! Make this a dream princess show! • Wow, beautiful girl with your makeup artist talent! • Choose your favorite hair stylist; find what you like or what you not! 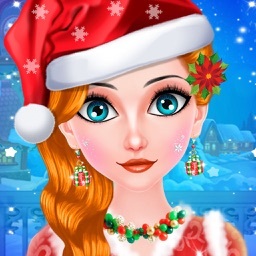 • Bundle of dresses to choose from, the best one Christmas girl outfit! 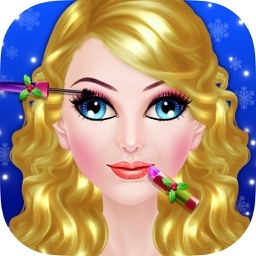 • Makeup artist school for girls, teach you makeup styles and makeup lines! 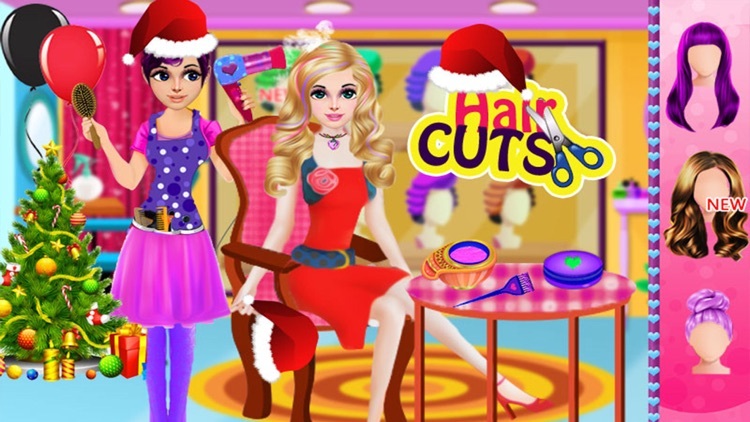 • Get a fancy fashion girl hairstyle of your choice. 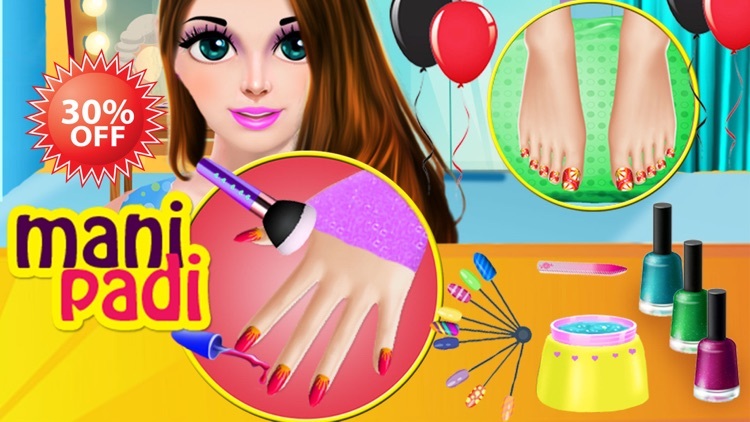 • Take spa makeover, manicure, and pedicure & have blast in shopping girls’ games. 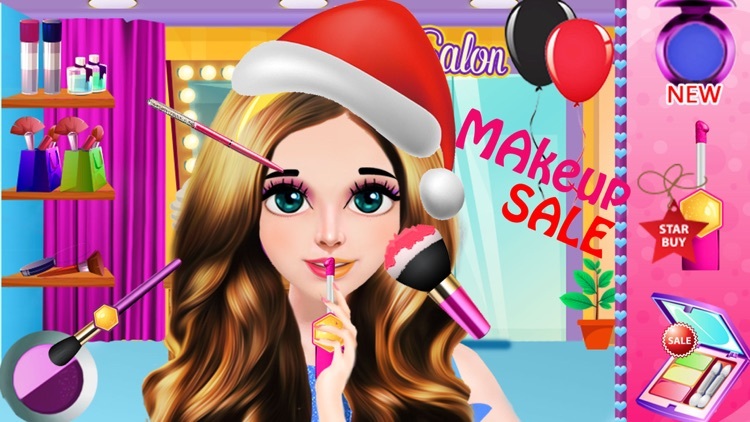 • Experiment with dozens of different makeup, lipsticks, eyes, eye-shadow, hair color and much more. • Happy Holidays & Merry Christmas!! Share the experience of these top free games with your friends and family.